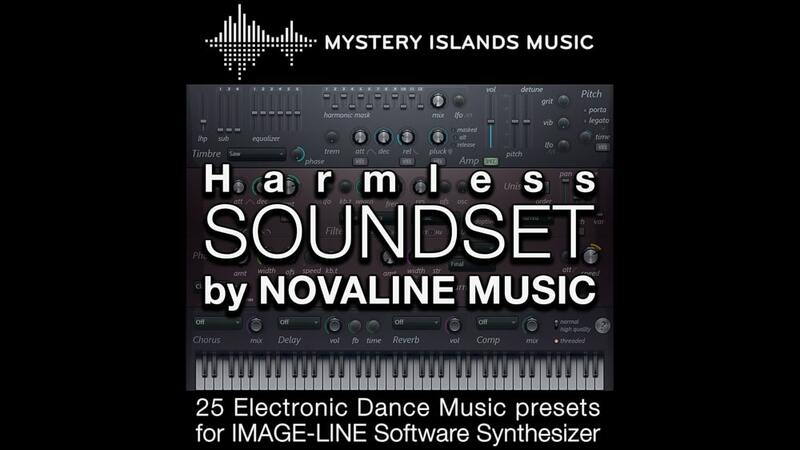 Mystery Islands Music has announced the release of a free soundset containing 25 patches for Image-Line Harmless softsynth. 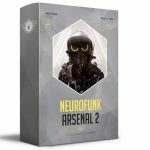 This soundset is designed by Novaline and features 25 different patches suitable for EDM, including basses, FM, plucks and leads. 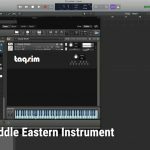 This VST is very cool for its sound and the possibility to make beautiful and very hard sounds with just ONE oscillator. 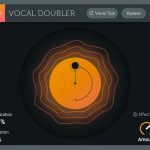 If you are looking for a plugin to make guitar-ish, pluck-ish and spacey sounds, this is the right choice! 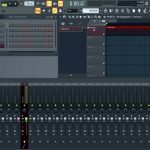 In the demo above were used only patches from the pack plus FL Studio internal effects and sidechain applied on two sounds. 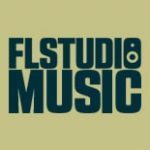 Please note the bank works only with IL Harmless (FL plugin), the VST/standalone version isn’t supported. 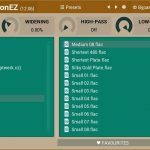 Download the free Harmless soundset at Mystery Islands Music.